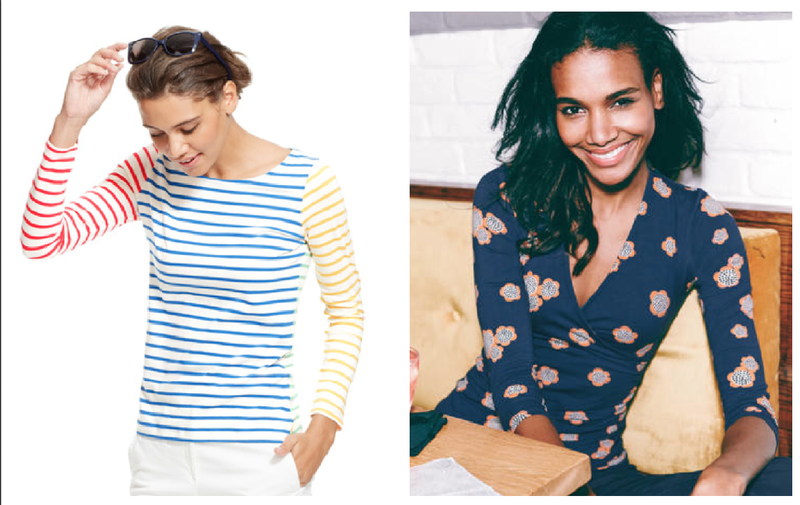 Boden Spring/ Summer Wish list! 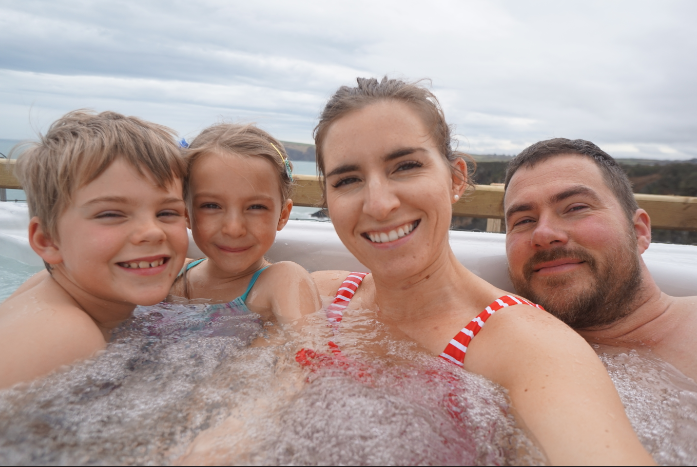 Although my new years goal was to spend less theres definitely no harm in browsing! 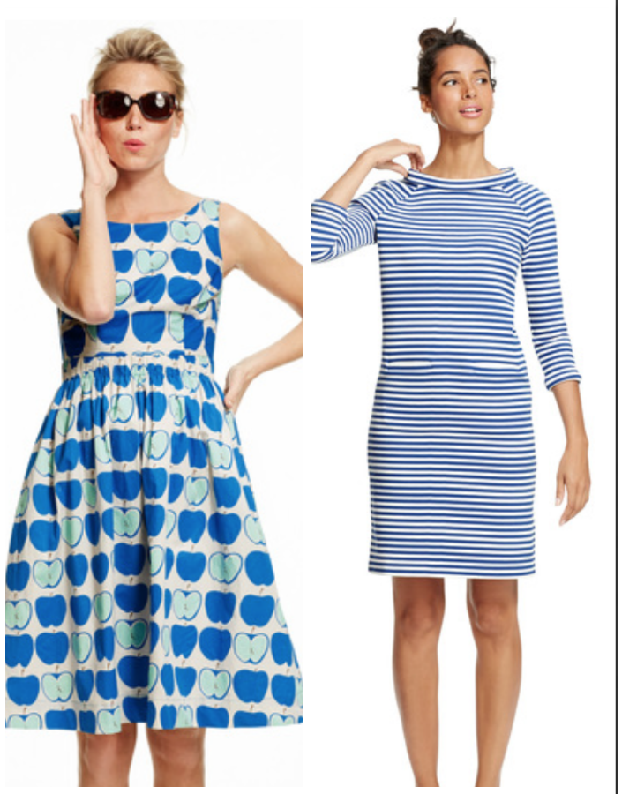 Im absolutely loving Boden's new collection for spring/ summer! Ive picked out a few pieces that are definitely on my wish list and as you can tell most are either navy or stripes typical!! 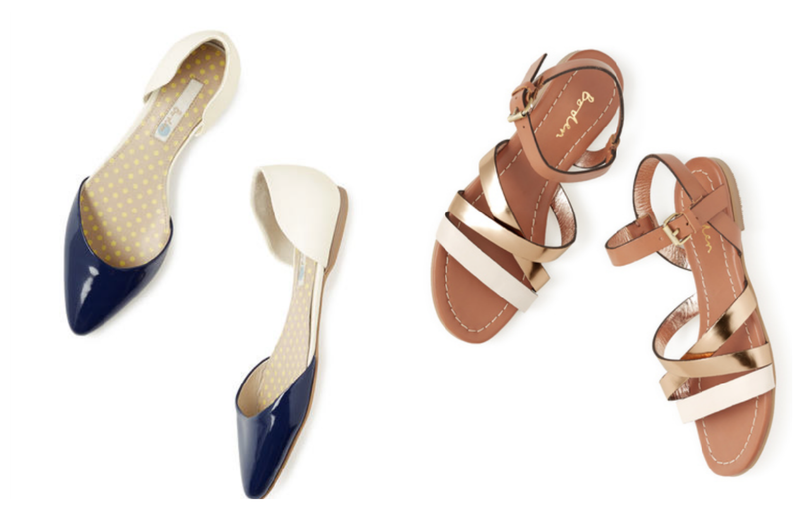 Navy/ivory flats which look very comfy and i also chose a staple gladiator sandal in Ivory/rose gold & tan again comfy but will also go well with practically every outfit! Two dresses that really caught my eye this Beatrice dress in a gorgeous vibrant cyan apple print is just beautiful. I also thought this Kiera ottoman nautical dress looked like a perfect replacement for the one i already have which is very old now.. Very practical all year round sort of dress and comfy! 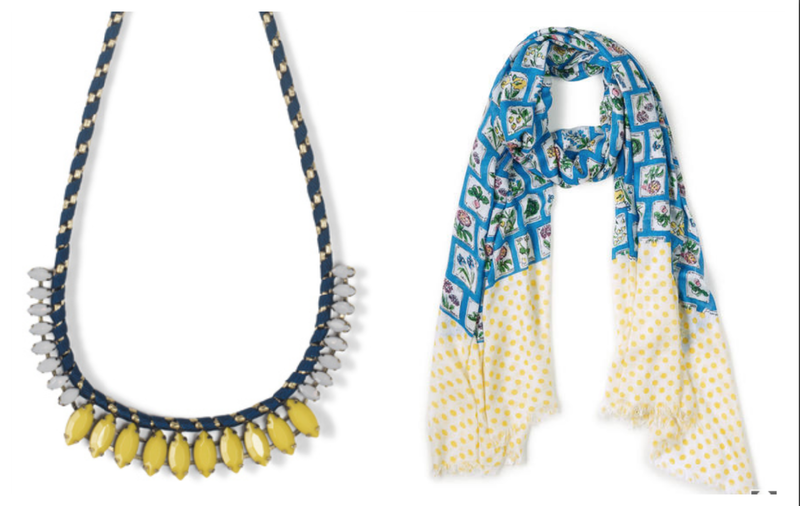 As for accessories i love a statement necklace and have a couple from boden. This colour block necklace in navy/ sulphur is very me and would look lovely on eve/ day time. Me the scarfoholic if thats even a word! This stunning seed packets scarf really stood out to me just the vibe of spring/ summer and the lovely colours! As for tops i love this multi coloured Brenton basic looks comfortable and reminds me very much of ones ive got from joules before. And I've always wanted one of there wrap style jersey tops just never that keen on the prints usually but this one in Navy Daisy is really lovely and looks really flattering. 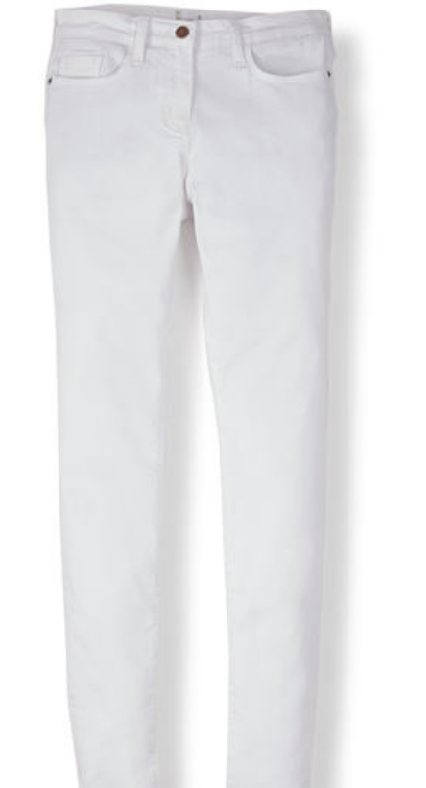 I love nothing more than a pair of white skinny jeans i had a pair a few years back but no longer fit so a good replacement would be nice although not the best colour around children! but lovely for day & dressed up for evening. DUNE pair would be a great staple for over the spring & summer. Saved the best till last slightly in love with this print they do have a few other items also in the same print but the dress is my favourite absolutely gorgeous! Anything particular you love on the bode website lately?